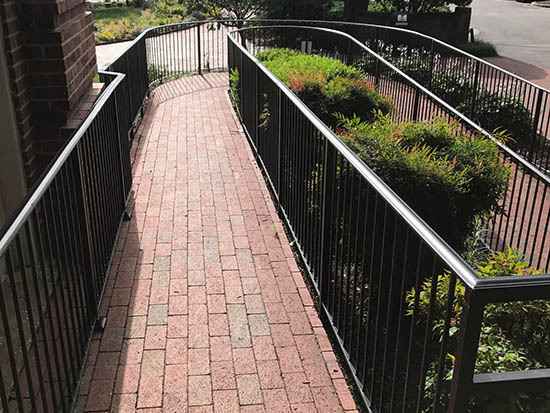 Since 1996 Dakota Fab & Welding Inc. has produced high-quality aluminum and wrought iron railings, gates, fencing, and ornamental iron designs for homes and businesses in Raleigh, NC and the surrounding areas throughout North Carolina. 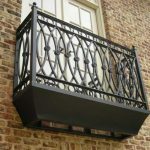 Our products have been featured mmultiple times in “The Parade Of Homes” and “Cary Magazine”. 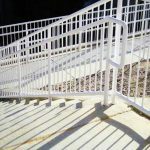 Get in touch with us today and ask about how our custom aluminum and wrought iron designs can enhance your home or business. 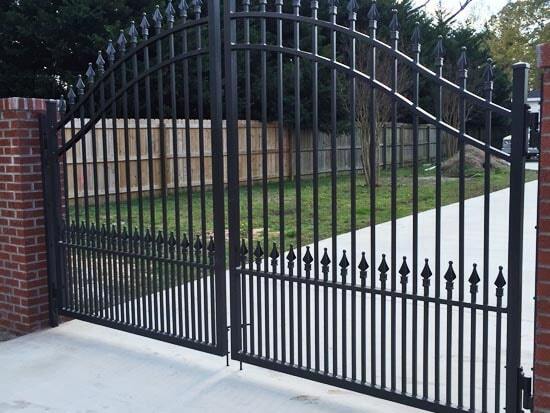 We design and custom fabricate driveway wrought iron gates, walk gates, garden gates and courtyard gates for Residential and Commercial Clients. 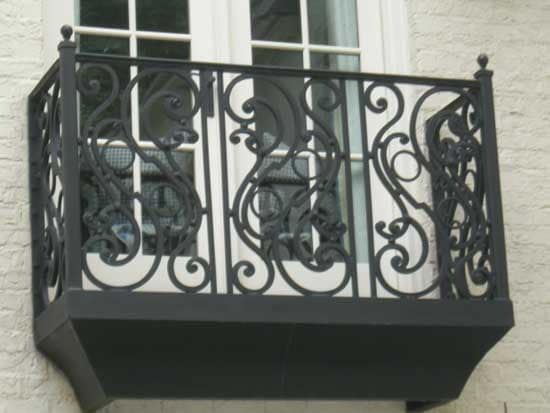 Dakota Fab has extensive experience with designing and fabricating all types of custom wrought iron railings for Residential and Commercial applications. 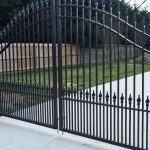 We design & custom fabricate driveway gates, walk gates, garden gates and courtyard gates for Residential and Commercial Clients. 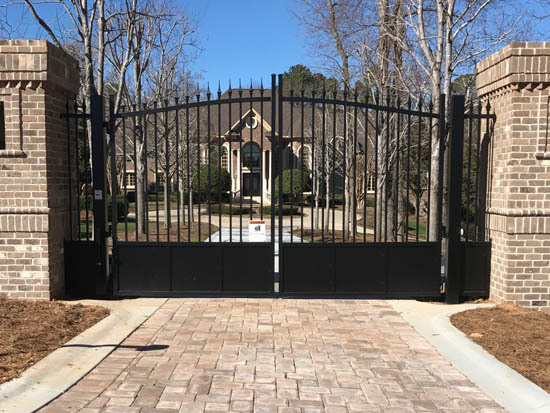 We work on all kinds of residential and commercial wrought iron projects, home owners may want a small specialty wrought iron gate into a garden, a pool safety fence or an iron entry gate for the garage or doors. 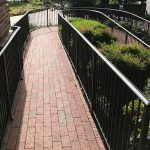 Apartment complexes and condo projects often need iron railings or stair well hand rails. 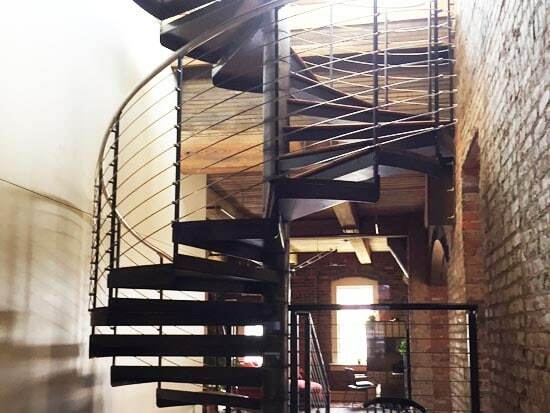 Office complex may need interior iron railings, stairwell hand rails and wrought iron benches. 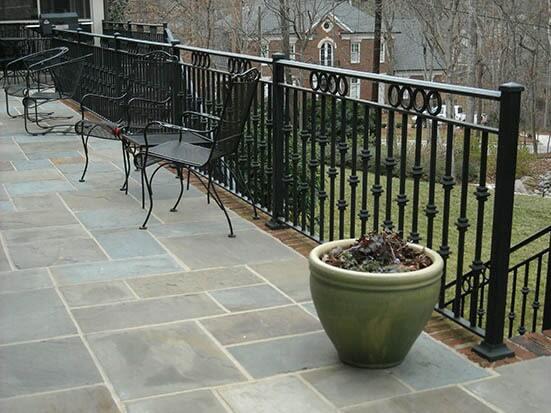 Whatever the size of your project we offer free estimate and lots of references. 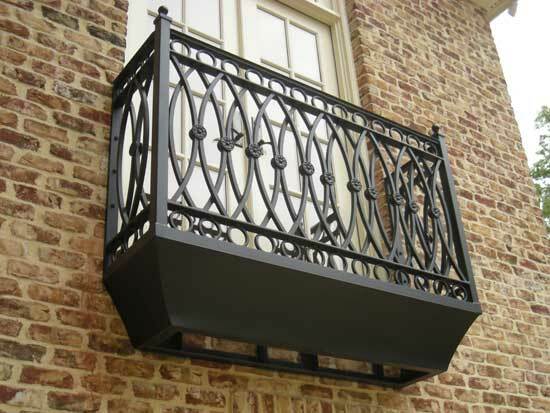 Call us at (919) 524-0148. 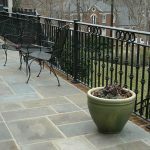 We have lots of pictures of some of the custom homes that we have worked on in and around the greater Raleigh metro area. 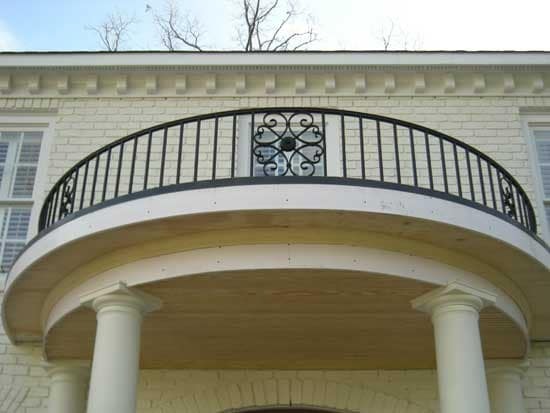 We specialize in architectural and ornamental wrought iron gates, offering hand forging structural and architectural fabrication that meets all required safety codes. 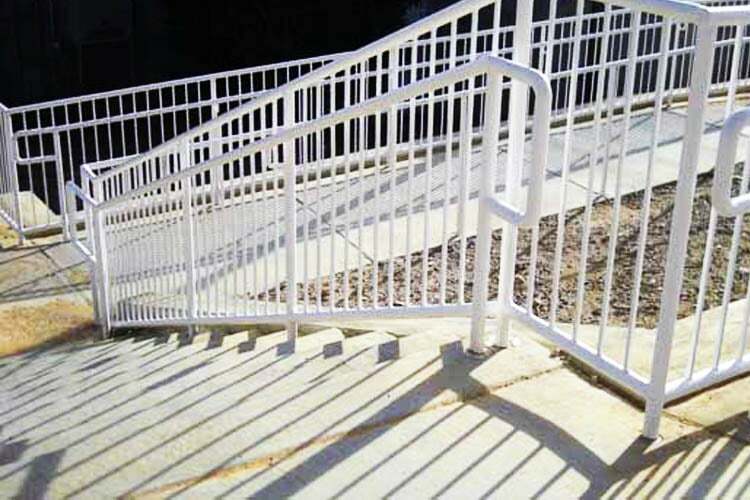 All jobs at Dakota Fab are fabricated to the highest standards. 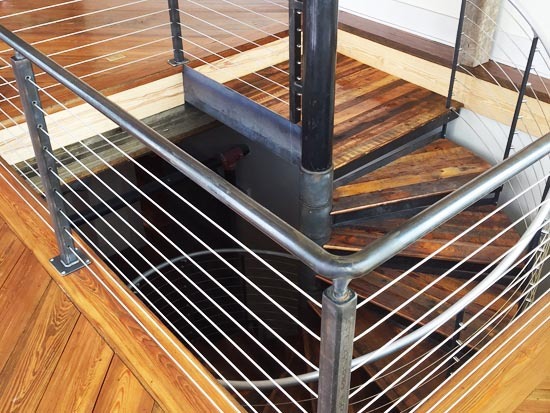 We utilize the latest equipment and procedures. 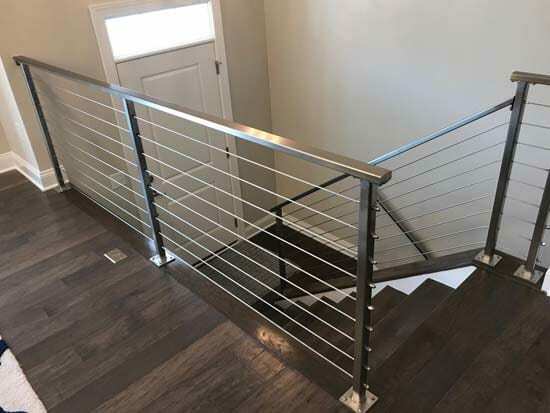 We are known not only for fabrication, but also for our outstanding reputation. 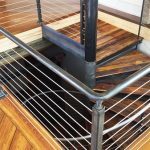 If you have an idea for a custom design give us a call and we will make your idea come to life. 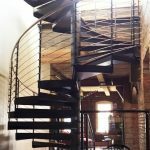 There are many ideas on this website of other projects that we have done if you will please visit Our Gallery, here you will be able to see 100’s of projects that we have worked on over the years. 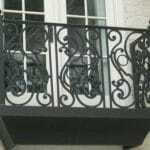 Take a look and get some ideas for your own project, make notes of what you like. 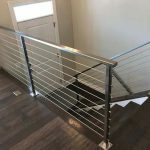 If you are looking for a special wrought iron gate design for a walkway gate, an inside railing or a pool fence to protect your children and pets we have the expertise to make your drawings come to life. 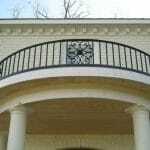 Looking for custom made iron security gates or custom metal fences? Fill out the form below and tell us about your project. If you need immediate assistance please call us directly.